Transporting horses is in our blood. Co-founder, Zoë Horne, has travelled horses globally during 20 years working in the thoroughbred racing and breeding industry. Ably assisted by international Event Rider, Annieka Bacon. Elite Equine Transport Ltd is centrally located at Elite Equine Livery on the Lincolnshire / Leicestershire border and is just one mile from the A1 and A52 road networks. 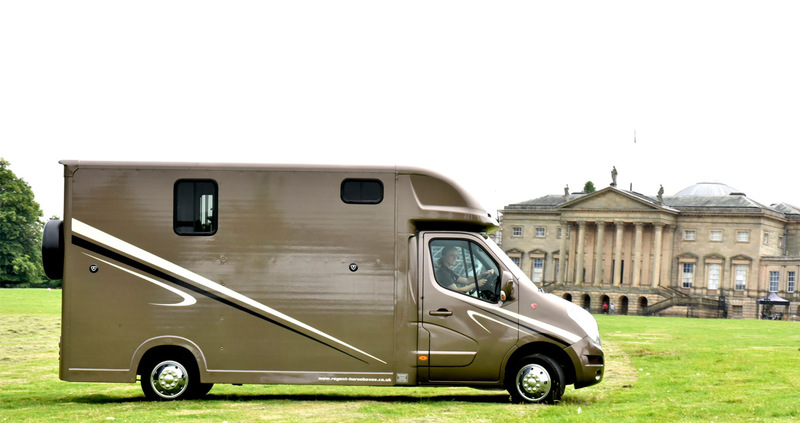 Six miles from Arena UK and within 30 minutes of Vale View Equestrian Centre, Brooksby Equestrian, Aylesford Equine, Newton Cross Country, Field Farm Cross Country and Leadenham Polo Club, Elite Equine Transport is available to transport horses both locally and nationally. Yard moves, Shows / Clinics / Fun rides, Move bought or sold horses, Racehorses, Vet visits, Mares and foals, Grooming services available. Elite Equine Transport are DEFRA / APHA Type 1 compliant (ref: UK / LEICE / T1 / 00100357), Drivers and Attendants hold Level 2 Certificates of Competence, fully insured (Commercial, Hire and Reward and Public Liability) and have equine breakdown cover. Elite Equine Transport caters for a wide customer base and are recommended by vets and equine professionals. On each and every journey the horses’ comfort, safety and well-being are always paramount. Collection postcode, delivery postcode, number of horses, single or return journey, waiting time (if required) and date of preferred transport. In the UK, all horses, donkeys, mules and zebras are required to have a passport by law. It is a legal requirement that the passport accompanies the horse at all times. Please therefore ensure that your horse has a passport and that it is available to accompany your horse during transportation. © Elite Equine Livery 2019. All rights reserved. Website design and hosting by ego.